Home Tags Posts tagged with "Precious Stones"
For most of us, a lavish gift is not what matters the most. It is the sentiment enveloping the gift. 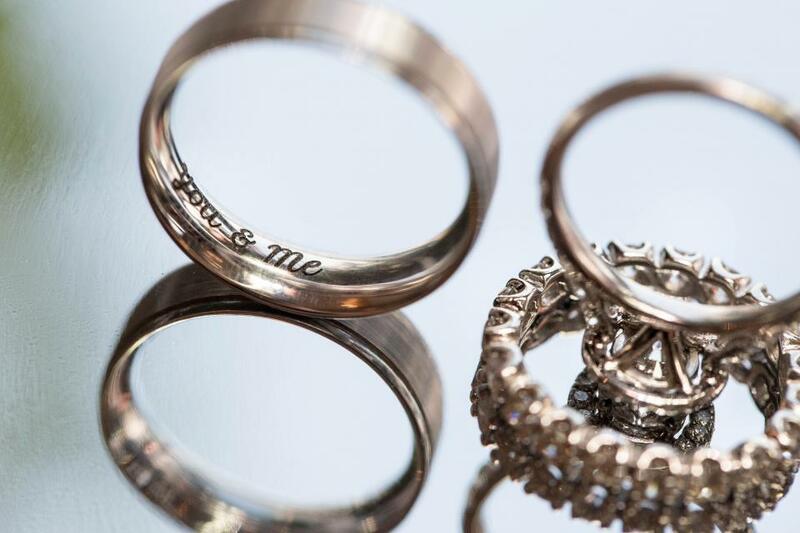 A personalized piece of jewelry is different in each person’s perspective. Some may prefer their jewelry embedded with their birthstones, others their name engraved on their rings. Others would even go as far as putting their own DNA in the precious stones. Customizing your jewelry will add a great sentimental value to a stylish and artistic masterpiece. Personalized jewelry represents an organic idea which originated from your mind and is a thing to be acknowledged for a thousand lifetimes. The mind behind putting DNA inside a piece of jewelry was from a man named Robert Grass. He was trying to find a unique gift for his wife who just gave birth to their first baby. Since nothing met his standards, he thought of embedding his own DNA inside his wife’s ring. This way of ring personalization is crazy and bizarre but, surprisingly a lot of people are doing it. Carbon retrieved from the ashes of a dead loved one is used to create artificial diamonds. This sounds insane but there is a deeper science to it and its use is spreading. People find a profound connection by using a bereaved one’s ashes to create beautiful and shiny stones they will cherish and love. Another way of customizing your jewelry without embedding a part of you inside the ring is by using your initials as a band to cater your diamonds. Necklaces, bracelets, and rings can be made to mold the initials of your loved one. Whether it is a pendant shaped in the form of their initials or a diamond bracelet with their name, a piece of jewelry integrating their initials will give the style and shine of high quality diamonds with a gentle touch of personality. Therefore, it is the most ideal way of letting your special someone know that they are always on your mind. Compared to the previous methods of customizing your jewelry, the next one is a lot more subtle. A very charming way to customize your diamond jewelry collection is by engraving a sweet message or word in them. This method does not visibly alter your jewel nor is there a foreign object embedded in the piece. At the same time, a romantic message can be discreetly put behind the precious stone, the setting, or inside the band which lets your loved one know that this piece of exquisite jewelry is specially made just for them. Although most of us are attracted to expensive items, our humanity will always remain craving for love and passion. Adding a bit of character to your gifts will go a long way. Your diamonds and jewelry collection are intended to last forever. Even when they are not being worn, jewelry can always be passed down to the younger generation. A customized piece of jewelry is important to its wearer today, but it will tell a story and can be a priceless family heirloom in the future. They say that “Diamonds are forever” or something like “Diamonds are a girl’s best friend.” Indeed, gemstones and jewelry will forever become synonymous with wealth, status, and power. These small but valuable items can skyrocket a person’s image from a literal “Rags to Riches” perspective. These treasures have been the reason why conquest and wars between ancient empires happen. Nowadays, jewelry is a standard for beauty. However, for some, beauty is just part of the reason why people have such precious treasures. Family heirlooms for example, often consist of jewelry handed down from generation to generation. Finding one in an old house can mean an instant turnaround when it comes to the state of living. For those who understand the value of jewels and precious stones, investments are the intent. The price of gold and precious gems will only go higher as time passes. A rare spider brooch made by a famous jewelry company, Fabergé, was priced $15,000 which later became a staggering $80,000. This pricing only goes to show that the actual value of jewelry and gemstones only become higher as time passes. When it comes to jewelry and investment, a lot of people think that buying high-end, brand new, and designer pieces are the ones that fetch the most money in time. They later get disappointed, only to find out that this isn’t always the case. Take for example this situation: A woman buys an earring at a high street retailer for $100. When you sell it back the next day, you’d only get $30 for that earring. A lot of people fall for this trick and end up buying jewelry that’ll take 30 years to bring in the original cost of buying the piece. 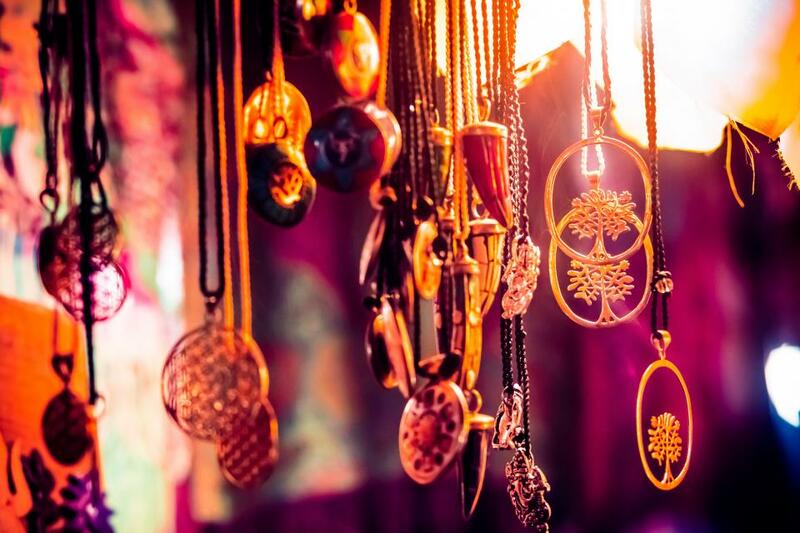 Good investments lie within an antique and vintage jewelry. Most of these pieces are from a source that has a lot of low asking prices. Most of these pieces are family heirlooms hidden just about anywhere. The spider brooch from Fabergé mentioned above was found in a family attic. However, antiques aren’t usually a guarantee that they’re going to sell big. Most experts say that Art Deco jewelry made in the late 1920’s are the most valuable. Their values increase even more when Cartier or Arpels sign these pieces. Precious stones like diamonds also grow in value with time, especially if they are more than five karats in size. For example, old pieces of jewelry who sport such diamonds are often removed and replaced with smaller ones. This switch is the reason why it’s so difficult finding old diamond rings and other types of statement jewelry. For a person without knowledge, any piece of jewelry is excellent as long as it’s authentic and has a name. Style plays a significant role in determining the value of a piece. For example, Victorian Jewelry is no doubt, authentic and has high value but has a notoriously small market. Most sellers will have a hard time selling Victorian pieces because of their association with grief, mourning, and sentimentality. Georgian Jewelry which also has a small market is such a rare commodity because of its style and appeal to most buyers. 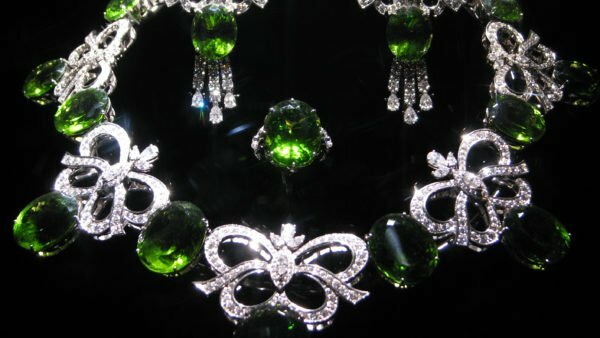 Compared to pieces like the Victorian, Georgian jewelry are more likely to get purchased by collectors and buyers. Another part that appeals to most collectors is the Art Nouveau designs which utilize glass, enamel, and precious gemstones which go with most trends today. As mentioned earlier, the price of these valuable possessions goes up with time. Learn to watch out for trends as to determine when to sell your pieces. An investment doesn’t have to consist of gold entirely. It can be made up of valuable silver pieces, pearls, and rare gems. A diamond crusted ring bought for $1000 today might end up in an auction and sell for $5000 in 3-5 years time. Investing in jewelry certainly isn’t a bad thing. However, as with investments, there are always risks involved. There are also several factors that a buyer should know if he intends on purchasing pieces for investments. Factors such as knowing the styles of jewelry and the impact that time has on certain jewelry all determine the real value.